Assured product from field to bag, sourced either from our own farm or other local growers. Packed on our premises in clear 25kg bags, the contents can be seen easily. 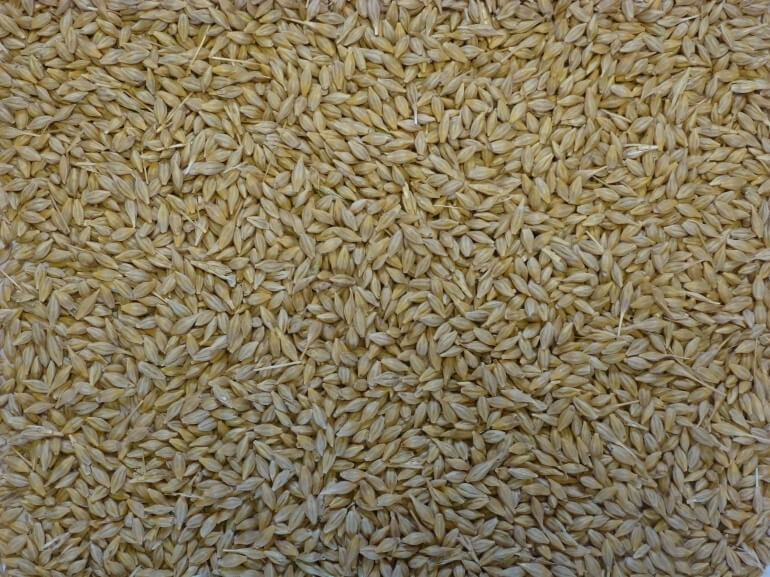 Whole Barley – Whole Barley grains, just as they are harvested from the field, with nothing added and no further processing.